Dr. Laurie Sorrenson, opened Lakeline Vision Source in 1995. She is Board Certified (less than a dozen optometrists in the Austin area hold this distinction) and is a part time faculty member at the University of Houston College of Optometry where she teaches practice management to optometry students in their 4th year. Dr. Sorrenson also lectures around the country and in Canada on different topics including staff management, practice efficiencies, keratoconus, contact lenses, and does consulting with other optometrists to help them to better manage their practices. Dr. Sorrenson attended college in Oklahoma on a basketball scholarship, finishing her Bachelor of Science Degree at the University of Houston. She also received her Doctor of Optometry degree from the University of Houston, College of Optometry in 1985. She earned her academy fellowship from the Academy of Optometry in 1999 and became licensed as an Optometric Glaucoma Specialist. Dr. Sorrenson was chosen by the Univ of Houston College of Optometry to be the Benedict Practice Management professor for the year 2000-2001. The Texas Optometric Association awarded her the honor of Young Optometrist of the Year in 1995, receiving the Optometrist of the Year award 5 years later in 2000. 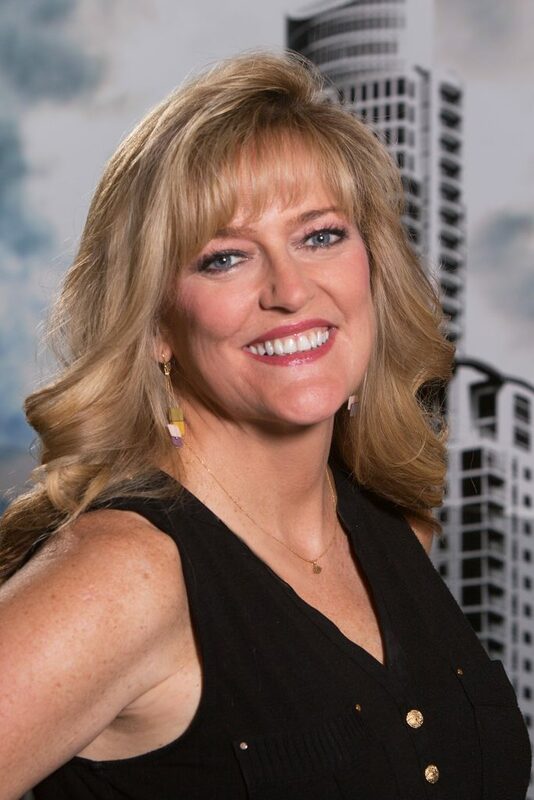 In 2002, Dr. Sorrenson was selected as the University of Houston College of Optometry’s Distinguished Alumna of the Year and that same year gave the commencement address to the University’s graduating class. In 2006, she received the Bill Pittman leadership award from the University of Houston College of Optometry. In 2008, she received the Mollie Armstrong Public Service Award from the Texas Optometric Association. 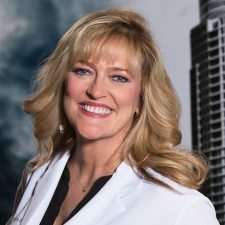 She is currently the PAC chair for the Texas Optometric Association and has held leadership positions in both her state and national optometric associations. In addition to her many professional activities, her hobbies include weight lifting, scuba diving, trying out new restaurants and recipes and being the wife of Joel Hickerson and mother to her 3 children, Eric, Caleb and Sydney.